Earn GreenTrust Rewards points on purchases made by Dec. 7, 2018 and redeem them for a variety of gift cards that can be used for your daily business needs. Every dollar spent on Qualifying Products in November earns double points. 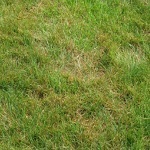 Register for GreenTrust Rewards points at GreenTrust365.com/Lawn. Apply intelligently with the right mix of products in the Warm Season Herbicide Solution, featuring Barricade® 4FL and Monument® 75WG herbicides. This pallet is only available through Dec. 7, 2018. Mature weeds have met their match. 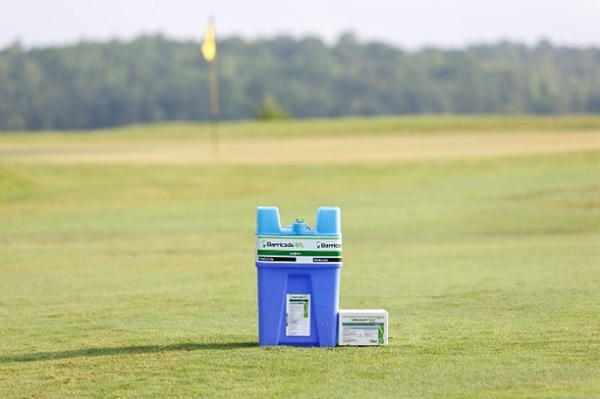 Using a unique class of chemistry for turf, new Manuscript® herbicide can be effectively sprayed at any growth stage in certain warm-season turf species. 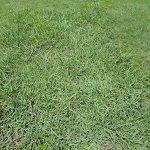 Learn more about how Manuscript controls grassy weeds like crabgrass and dallisgrass while providing excellent turf safety. Order by Feb. 28, 2019 to save on your Manuscript purchases. Visit GreenTrust365.com to learn about all the program benefits and how to receive the best savings for your business in 2019. Join the conversation on Twitter with @SyngentaTurf and #GreenTrust365. ©2018 Syngenta. Important: Always read and follow label instructions. Some products may not be registered for sale or use in all states or counties and/or may have state-specific use requirements. Please check with your local extension service to ensure registration and proper use. Barricade®, GreenCast®, GreenTrust®, Manuscript®, Monument® and the Syngenta logo are trademarks of a Syngenta Group Company. All other trademarks used herein are the property of their respective company.